Boobela and Worm are off on their toughest mission yet. First they must fly by balloon to the Dabushta Jungle, and then they must venture deep into the forest to free Boobela's parents from their jungle prison. Boobela will need all the skills she learnt on her other adventures to succeed. 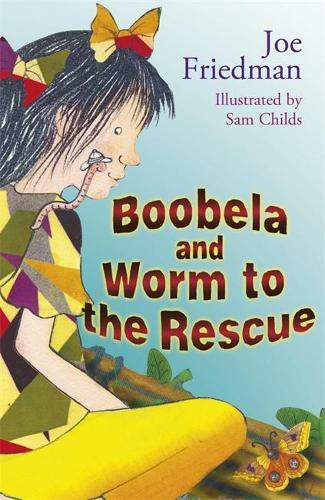 But with a little help from friends, and plenty of courage, Boobela is sure to save the day. Sam Childs warm and wonderful colour illustrations bring Boobela's adventures to life in these heart-warming tales for young readers.